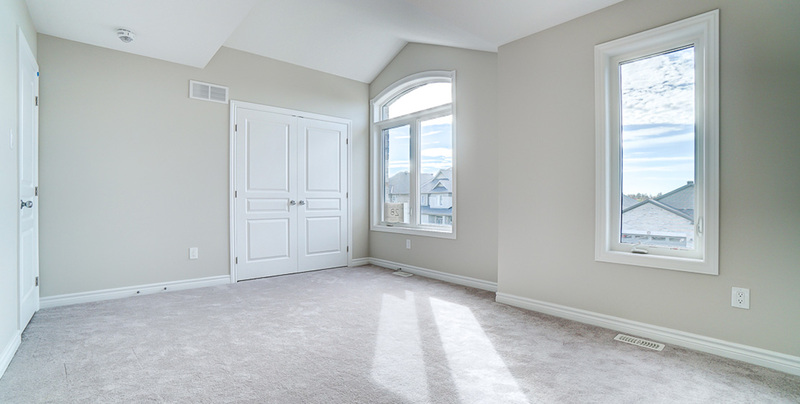 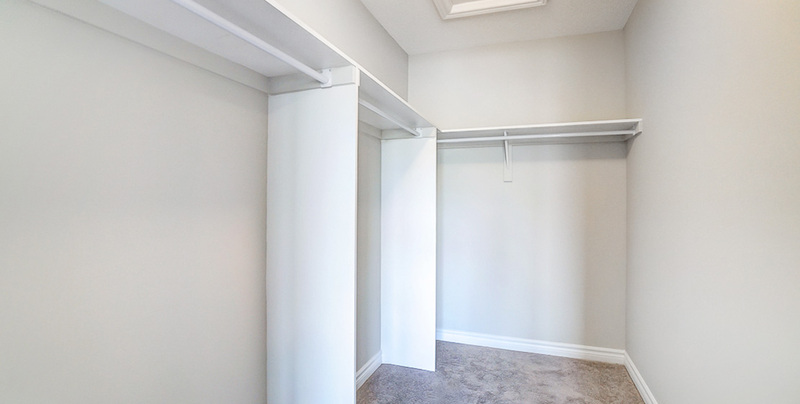 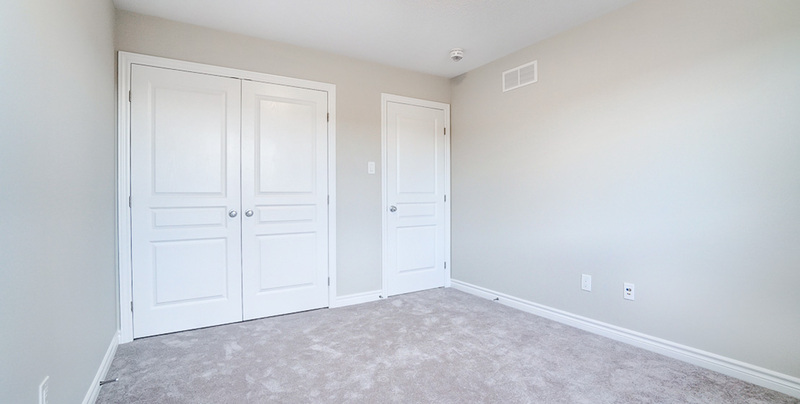 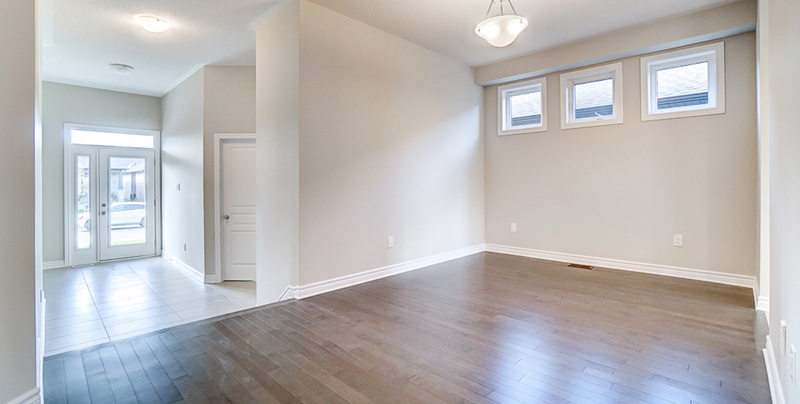 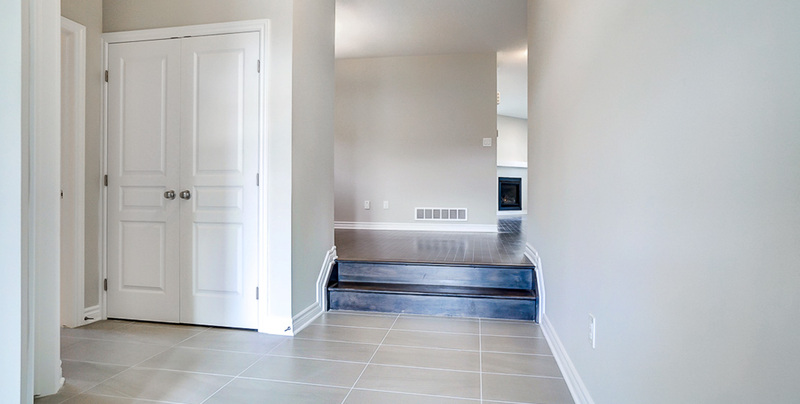 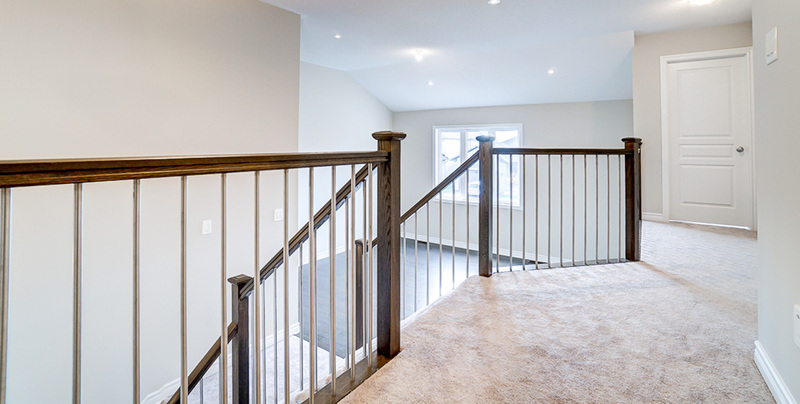 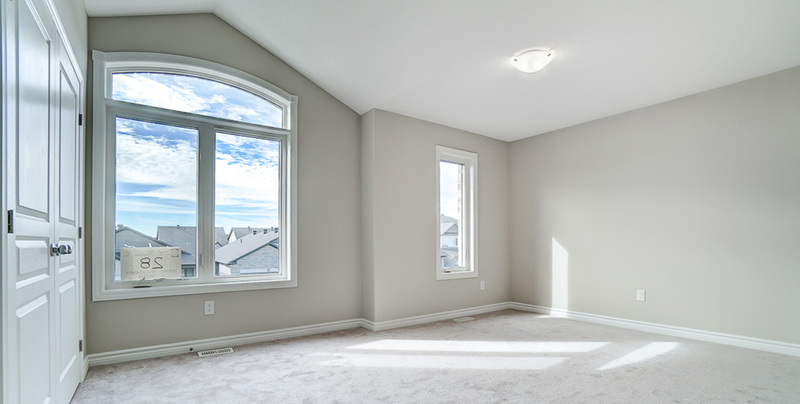 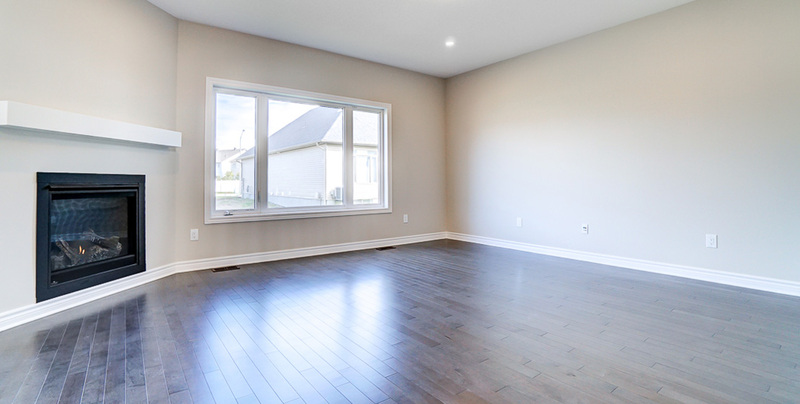 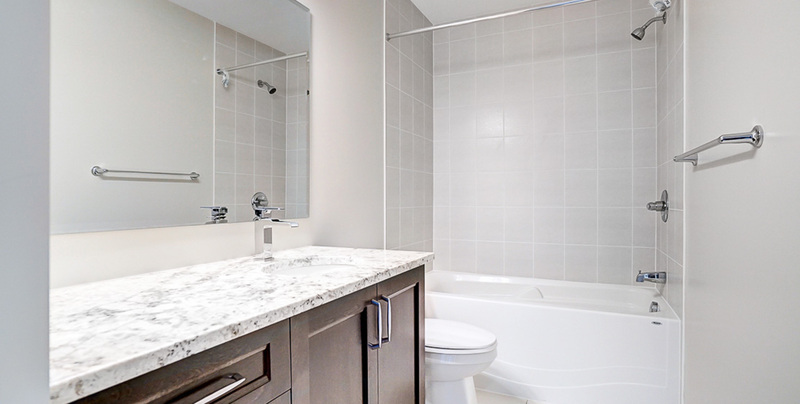 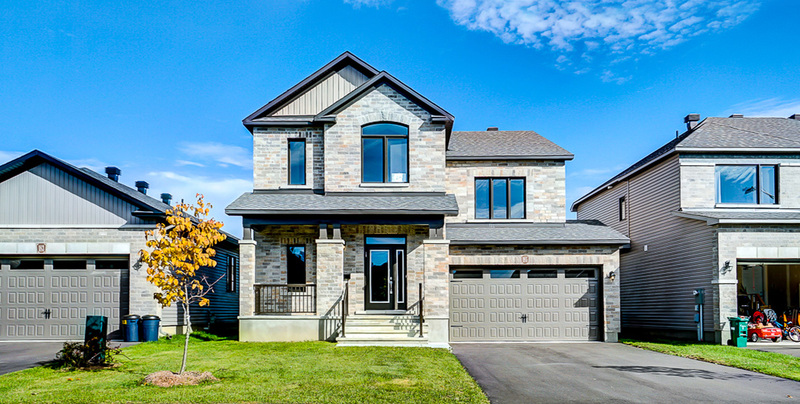 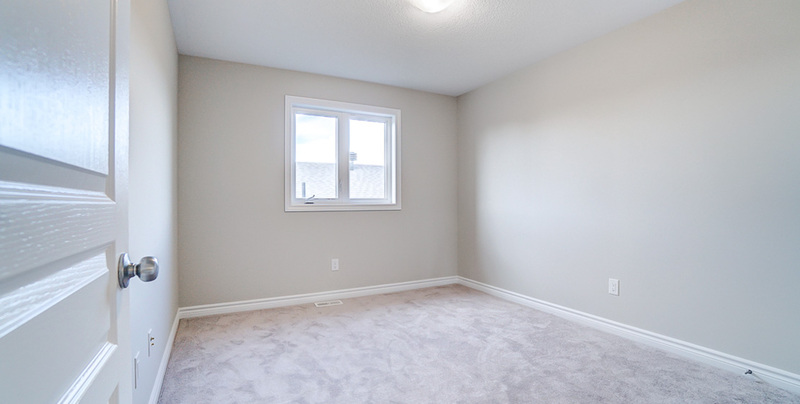 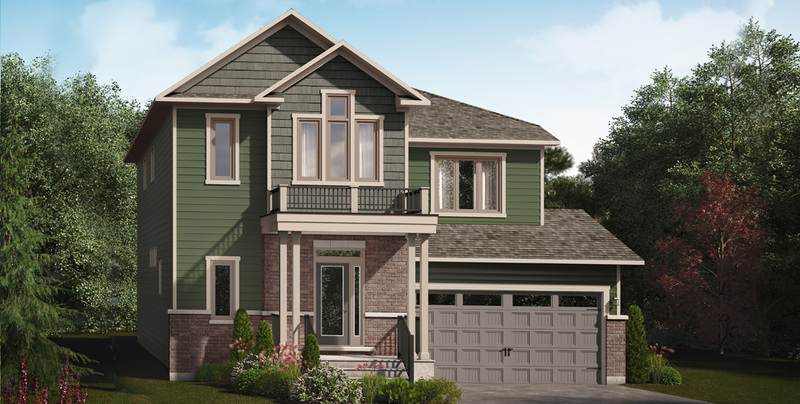 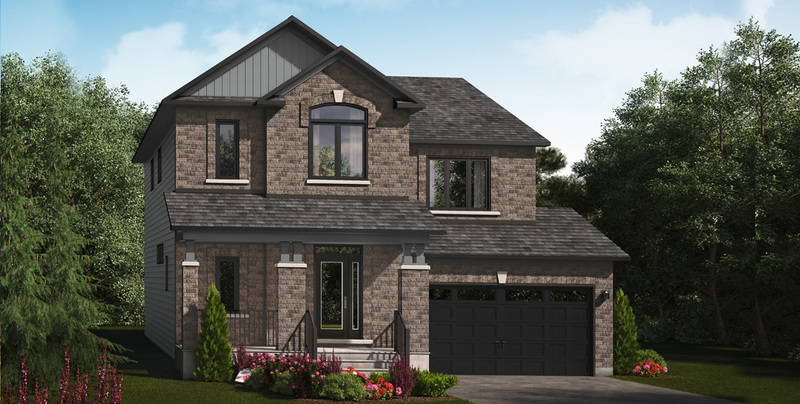 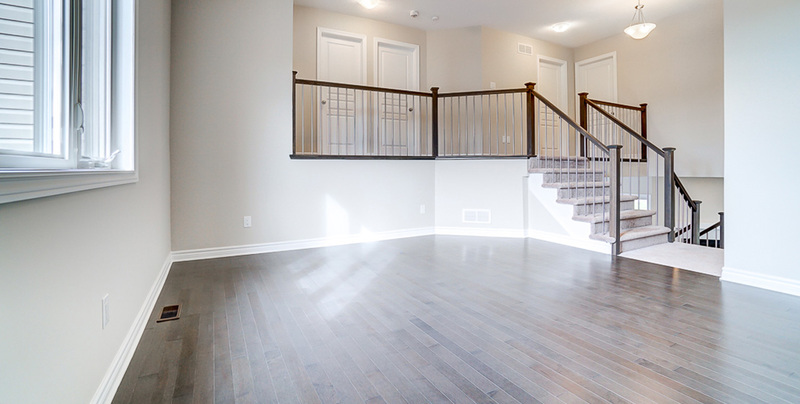 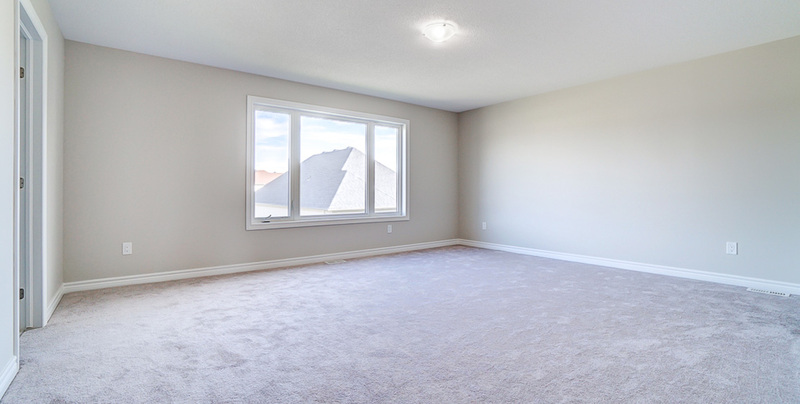 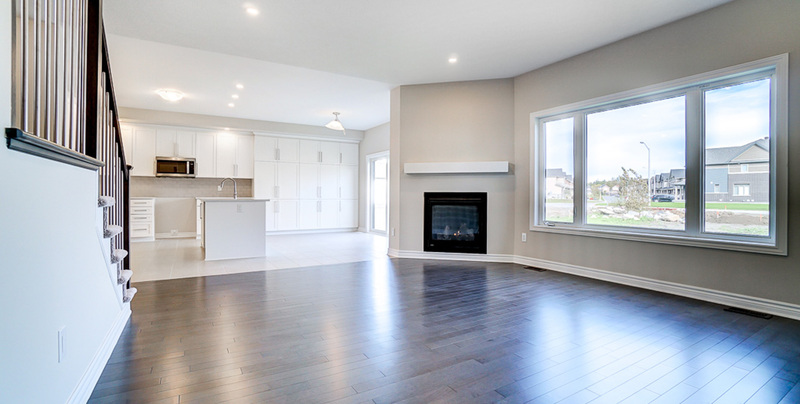 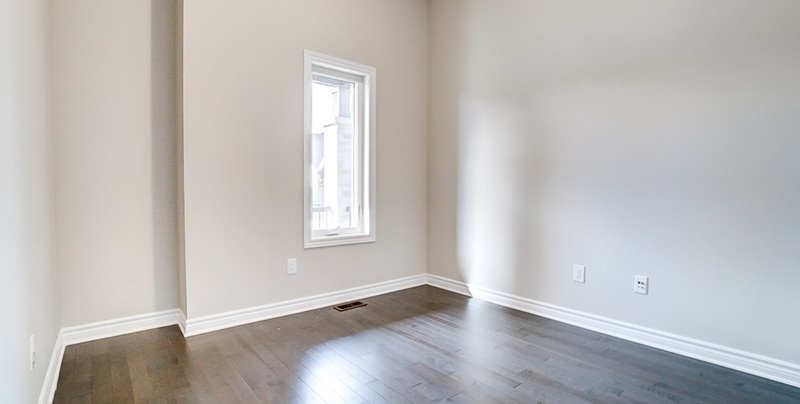 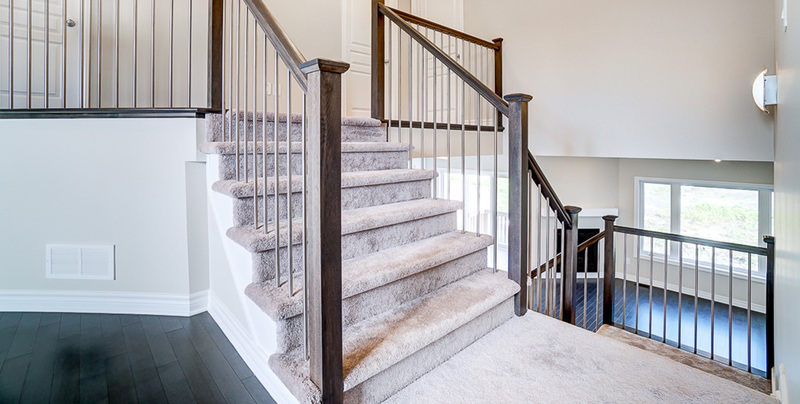 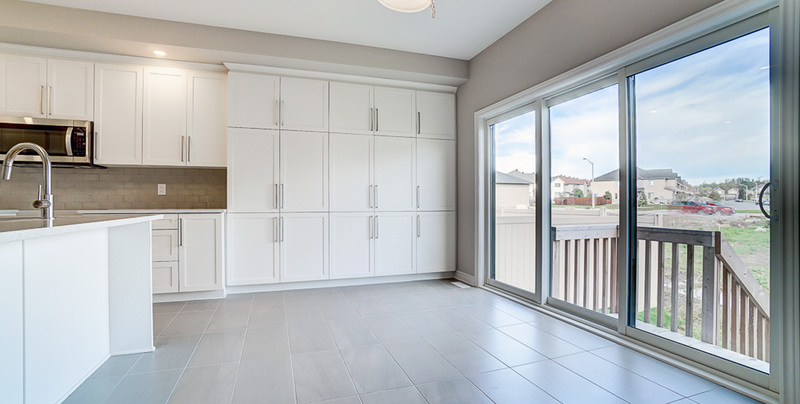 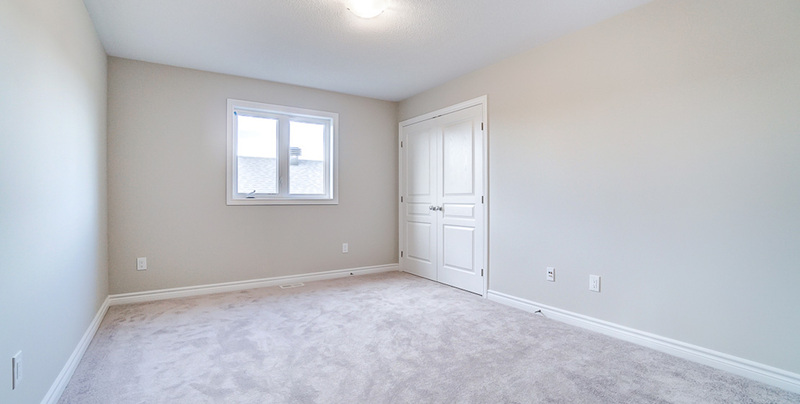 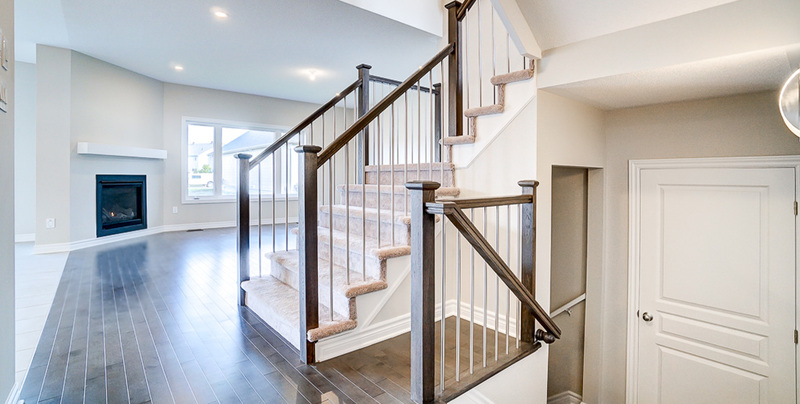 The McCaslin is made for a family, with a second family room half way up to the second floor. 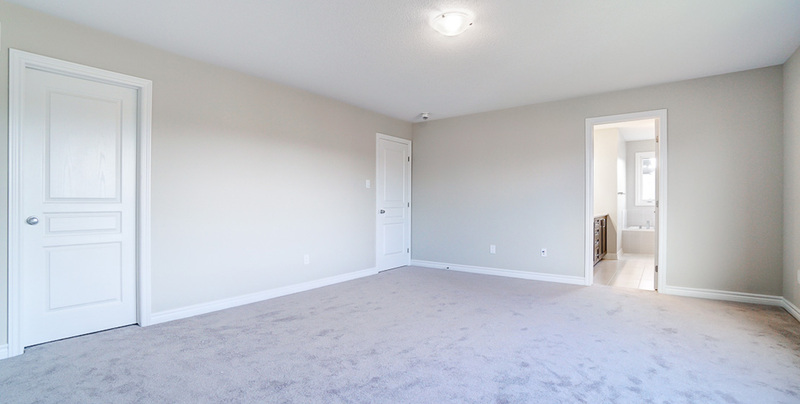 This would be a perfect area for the kids. 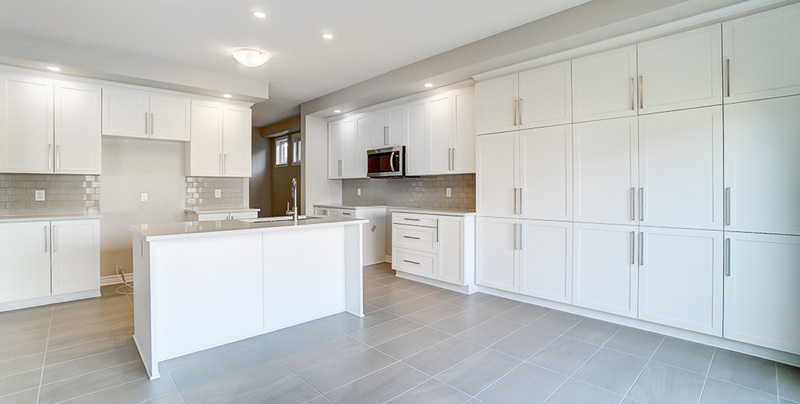 Photos used on the Photo Gallery are of a previously built McCaslin model. 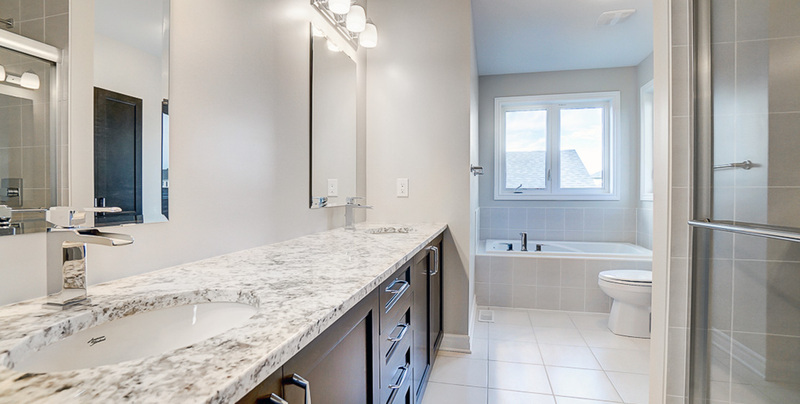 The colours and finishes will vary. 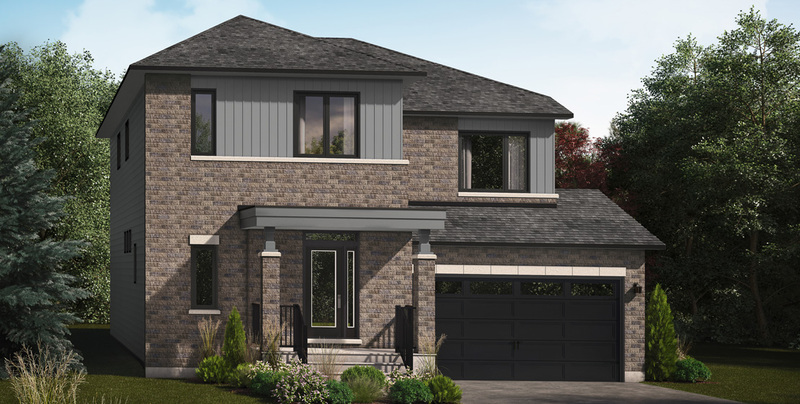 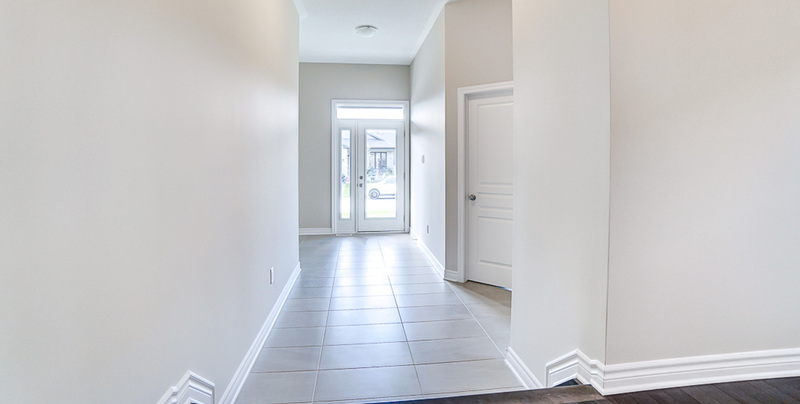 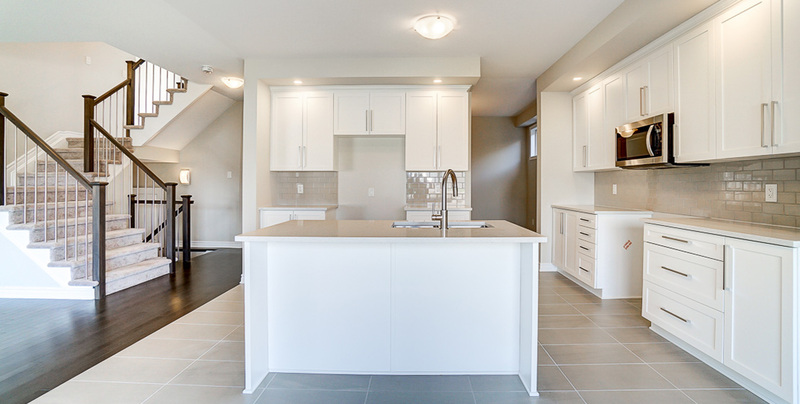 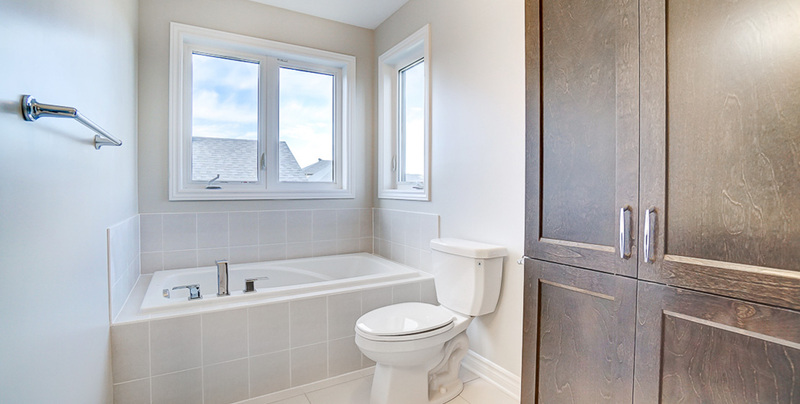 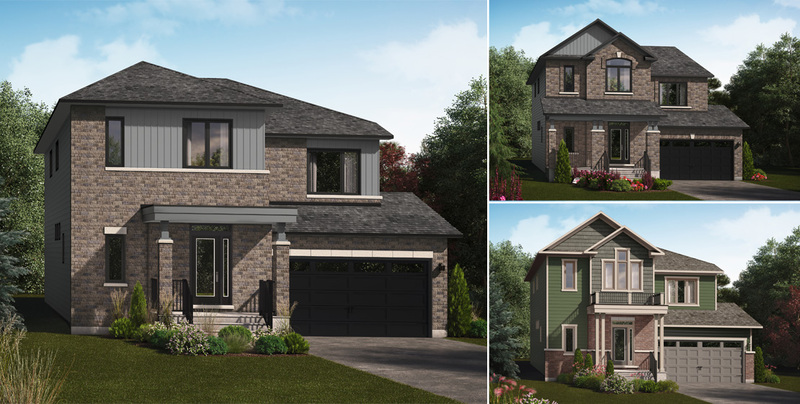 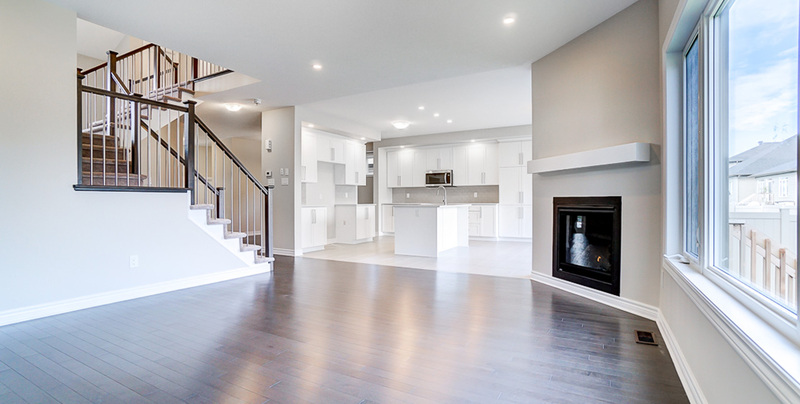 Purchase a Valecraft 2 Storey Single Home at Place St. Thomas and receive an incredible decor bonus!